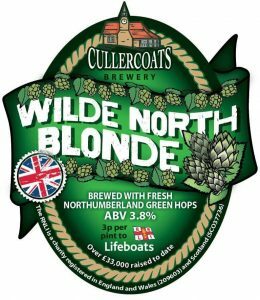 Beery botanists in Northumberland have helped Cullercoats Brewery create a new ale using hops grown in England’s most northerly county. The brainchild of hoppy horticulturalists at Wilde Gardens, near Ponteland, and the North Tyneside based beermaker’s Bill and Anna Scantlebury, Wilde North Blonde saw Bramling Cross and Fuggles hops go from field to brew in less than 24 hours. 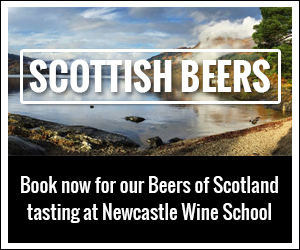 “Who knew that hops could be grown in Northumberland?” said Anna. “Well we didn’t, until the good folk from Wilde Gardens near Ponteland got in touch. “After a visit to see and smell the hop bines, and a quick re-jig of our brew schedule, we came up with a green hopped beer called Wilde North Blonde. 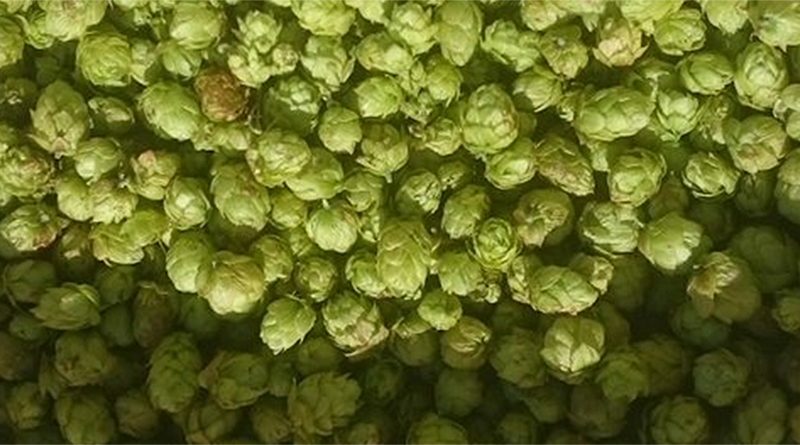 When will the beer made with Northumberland hops be available? Only 42 casks of Wilde North Blonde have been produced and they will be hitting pubs and bars in the coming weeks.